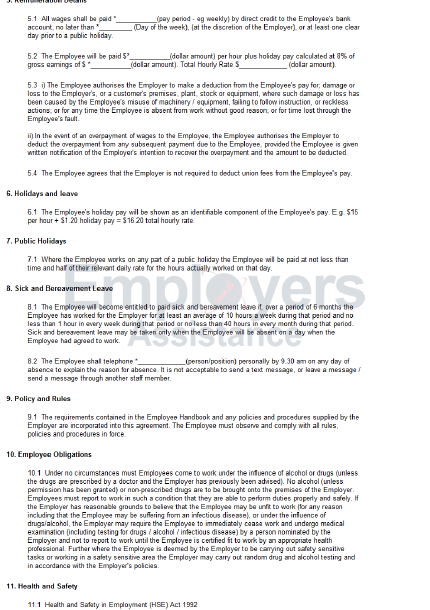 A Casual Employment Agreement should be used when the work arrangements are very intermittent, or for a limited time only. If you are thinking of offering more than two weeks employment, e.g. 80 hours work then you may wish to consider using a fixed term agreement which could include a 90 Day Trial Period as opposed to using a casual agreement. If things evolve, and you want to set up something more regular, you are heading into a new legal arrangement of permanent (part time) employment so you will need to present a full/part time agreement. Remember, you can’t introduce a 90 Day Trial Period for anyone who has already worked for the Company, in any capacity. For further information please don't hesitate to get in touch, it is very important to get this bit right. 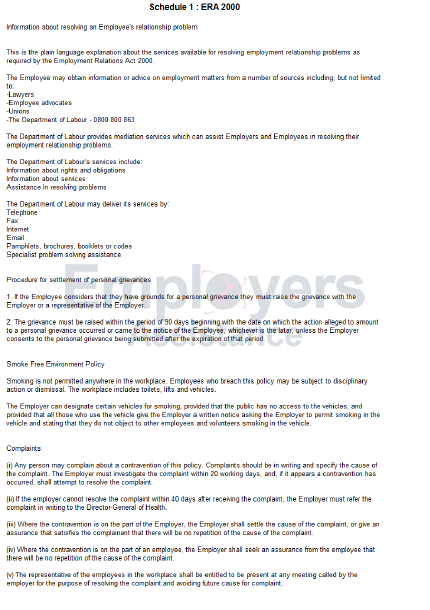 Note: Buy from our online store and get immediate access to the Casual Contract template.